Can one word really change your life? When it comes to New Year’s resolutions and goal setting most people give up on their resolutions and loose focus on their goals. 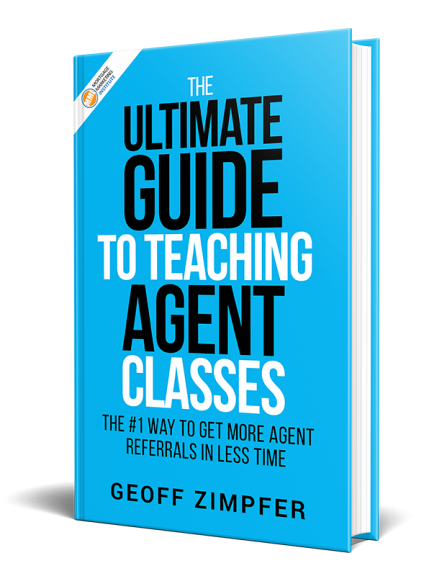 What if there was an easier way to achieve your goals and become the best version of you possible? Instead of creating endless goals and resolutions, what if you could choose just one word that would become your driving force for the year? No goals. No wish lists. Just one word. Best of all… anyone, anytime can discover their word for the year. 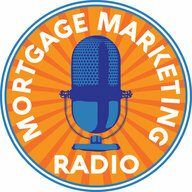 Our special guest for Mortgage Marketing Radio this week is Jimmy Page. Jimmy serves as a Vice President of Field Ministry and the National Director of the Health & Fitness ministry for the Fellowship of Christian Athletes. Growing up in the snow-country of Rochester, New York, he became a three-sport athlete in high school and went on to graduate with two degrees from Virginia Tech. For nearly twenty years, he has been a leader in the health and fitness industry, operating wellness facilities affiliated with Sinai Hospital and Johns Hopkins. 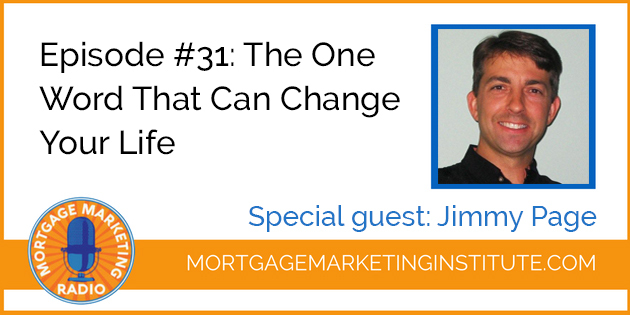 Jimmy is also a certified Nike Sports Performance Coach and hosts a radio program called Fit Fridays, blending spiritual, mental, and physical health principles that promote abundant life. One Word that Will Change Your Life will inspire you to simplify your life and work by focusing on just one word for this year. That’s right! One Word creates clarity, power, passion and life-change. The simple power of One Word is that it impacts all six dimensions of your life – mental, physical, emotional, relational, spiritual, and financial. Simply put, One Word sticks. There is a word meant for you and when you find it, live it, and share it, your life will become more rewarding and exciting than ever.